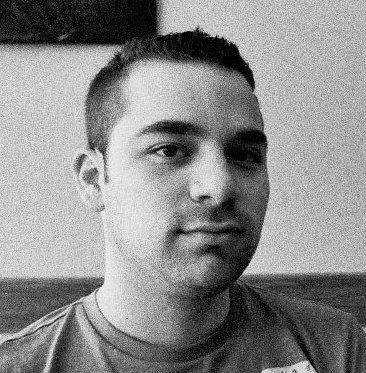 Brandon Walkin is a Product Designer at Facebook and a co-creator of Origami. He joined Facebook in 2009 and most recently designed Facebook Paper along with two other designers and built several of the interactions in the app. Prior to Paper, he helped design Chat Heads, the new Facebook logo, and other elements of the Facebook mobile app. Join Facebook's Product Design Manager for the new Facebook Home product as he shares how he and his team use Quartz Composer to design highly-interactive mobile applications.